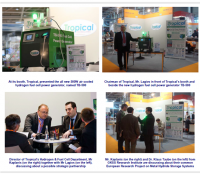 An another great show for the TROPICAL team at the H2FC fair at the Hannover Messe 2012 is approaching its end in a few hours and we are already looking forward to more product innovation and business collaborations. 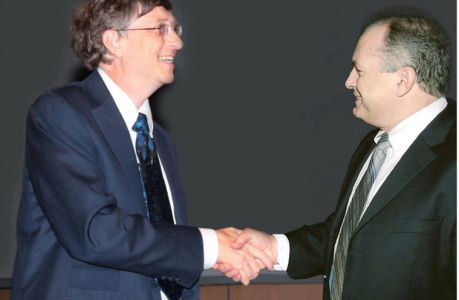 ATHENS, Greece, April 9th, 2012. 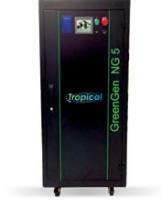 Tropical announced today that it will introduce GreenGen NG-5, its new 5kW natural gas fuel cell distributed power system at the upcoming H2+F Tradeshow in Hannover (23-27 April, 2012, stand D60). 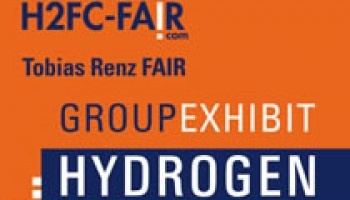 In April 2012, around 150 companies and institutions from around the globe will showcase a full spectrum of hydrogen/fuel cell-related products & services at Europe's largest and most important H2+FC exhibition – the Group Exhibit Hydrogen + Fuel Cells at HANNOVER MESSE. 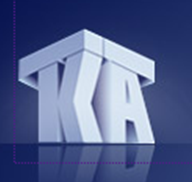 Visit us at stand HALL 2. 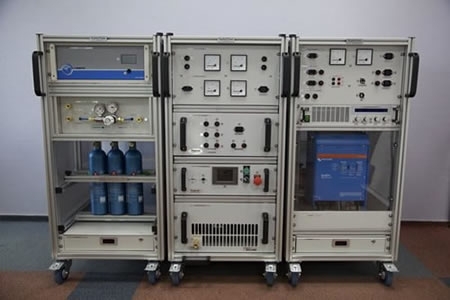 With great success has been concluded the installation as well as the operation of the First Reformate Hydrogen Fuel Cell Power Generator from Ethanol with 5kWe nominal power at the wine distillery of “B. G. Spiliotopoulos S.A.” near the city of Patras. 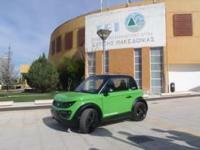 Tropical S.A. participated at the 2nd Euro – Mediterranean Workshop on Hydrogen produced from Renewable Sources which was organized by the First established Hydrogen University in the world at Bari, Italy from the 19th to the 21st of September 2008.